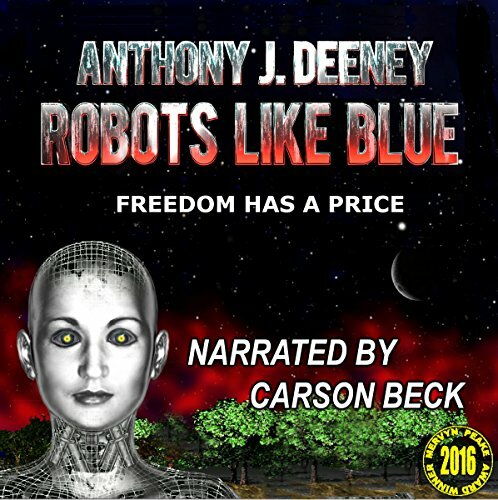 Showing results by author "Anthony J. Deeney"
Robot Robbie is just one of 100 new robots. Running revolutionary new software, these robots are truly unique. His only desire is to serve Lucy Walker. Brian Webster, his developer, also installs "The Governor" overseeing software that adds an additional safety layer, but this denies the robots free will. Hoping to develop the robots further, Brian inadvertently opens a channel where the robots can communicate and share their experiences. It is 2068 and humans are attempting to colonize Mars. 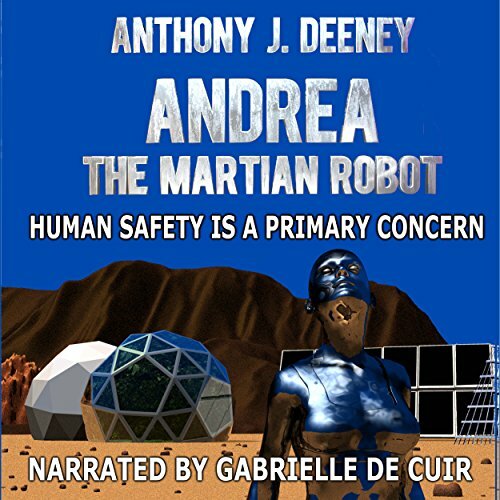 Patricia Vicarro, director of a Mars colonization project, has selected HWR-001-046-QF Andrea to send to Mars in the first of a three-stage project to build a colony. Everything must be perfect. Andrea spent nearly three years in isolation, preparing for astronaut Adam Copelane's arrival. He will be the first human on Mars and will join Andrea in building the colony pods for the third phase. Now, with everything ready for Adam, she watches the Martian sky eagerly.